I have a tooth ache and I want to know how to treat the sore tooth. I am scared of dentists, and I am scared of pain. What can I do? There are a lot of questions here, but this is a common scenario that we have present to our practice. Due to fear of the dentist, patients often leave dental problems till they are too late to treat conservatively. The first thing is to deal with the patient and understand what the patient is scared of. 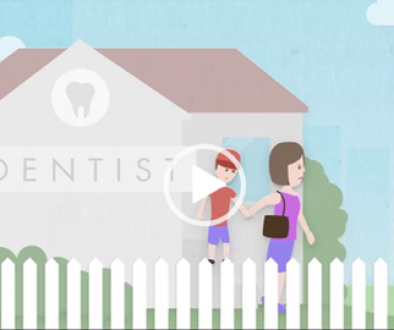 There are lots of reasons for a patient to be nervous to present to the dentist. 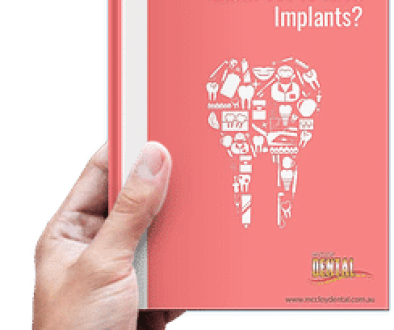 It could be a previous painful experience, a personality conflict, a financial decision, or just being embarrassed about the condition of the teeth. The tooth cannot be treated in isolation; however the tooth needs to be treated in a pain free manner. The pain needs to be controlled in a pain free method. The use of topical anesthetic allows the use of local anesthetic in a pain free technique. Today, there is no reason that patients need to tolerate a painful procedure. 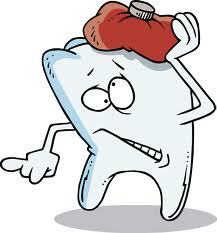 A sedative dressing can be placed to remove the pain from the tooth. The next stage is to decide on the next phase of treatment. 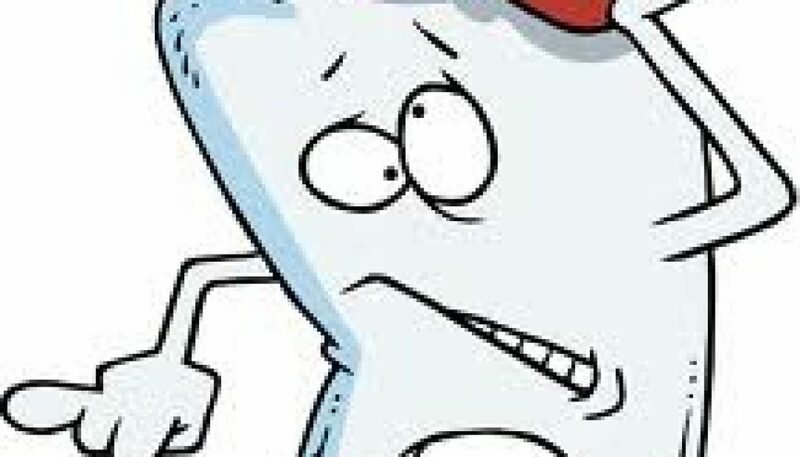 A decision needs to be made about whether the tooth is restorable or not. The treatment cannot be considered in isolation, and appropriate time will be needed to determine where the treatment for the rest of the mouth should go. 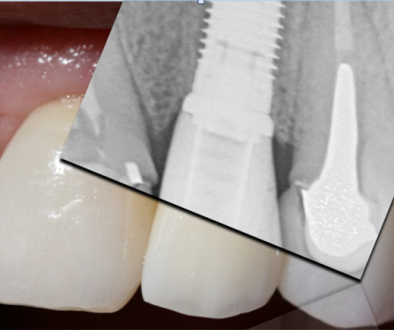 Treatment options include replacement with an implant, bridge, or denture. Leaving a tooth space unrestored may also be appropriate. If the tooth is to be restored, it may need a root canal treatment, followed by a restoration for the coronal part of the tooth. This may be a crown, or restoration. Whatever the treatment, an informed decision made in the patient’s own time.